I've recieved messages from people who say that they're regular readers of our blog but haven't followed, either because they're bored (!) or because they don't know how. 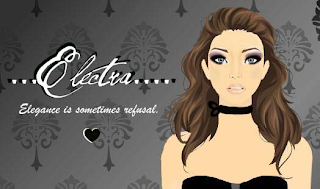 If you don't know how to follow, contact me on stardoll, in my guestbook. how youd o graphics? what program did you use?